September 1, 2016 – Parker, CO – Aaudio Imports announces their US distribution of Wilson Benesch Analogue and select Loudspeaker collections. Founded in 1989 and based in Sheffield, England, Wilson Benesch is one of the leading British exporters of bespoke, high technology, advanced engineered audio products. Wilson Benesch leverage’s their internal engineering and manufacturing proficiency alongside collaborative partnerships with a variety of University Research partnerships and the Advanced Manufacturing Park and Research Centre in Sheffield. This unique approach to product development and design is in harmony with the company’s vertically integrated manufacturing operation that sees almost all product inventory designed, engineered, tooled, manufactured and assembled in house. 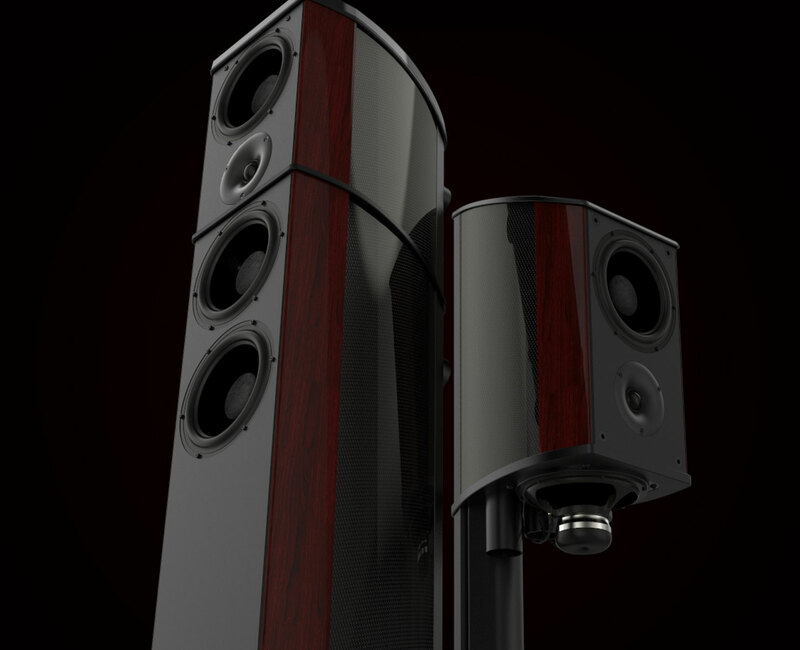 Wilson Benesch pioneered the use of carbon fibre composites in audio design and manufacturing. The material is now synonymous with the brand and encapsulates the high-tech image of the company. Within both the company’s Analogue Collection and Geometry Series Loudspeaker designs, intelligent and thoughtful design can be seen to exploit the unique properties of carbon fibre composites; namely its high stiffness and exceptional energy damping characteristics; to give rise to industry leading signal-to-noise ratio performance. In 2016 Wilson Benesch added a collection of patented coloured carbon fibre finishes to its reference loudspeaker line, the Geometry Series. Identified within the company’s loudspeaker lines by the addition of the ‘P1 Collection’ moniker, the new material redefines the application of this advanced engineering technology in the luxury high end product sector. The aesthetic appeal and language of the Geometry Series and its new P1 Collection finishes has created something exceptional and unique, once again defining Wilson Benesch as a company at the forefront of High End Audio Design and Engineering.